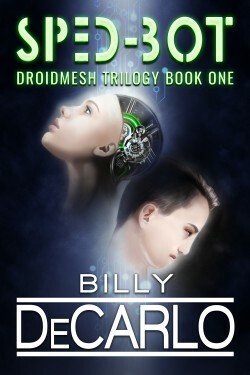 Three exciting tales set in the world of Ismia. A world ruled by the Witches of the Coven. A world of forbidden magics and dark plots. Welcome, to Ismia. Who will be chosen to become a Witchguard? For generations, the Race has been an important event on the isle of Hail. Men and women compete to be chosen for the Witchguard, the protectors of the Coven. JIN and ADAN have to run for their lives in the picturesque Amazon, because the are being hunted to train soldiers. But their grafts will aide them and as they learn to use their animal graph, they will turn the tide of this upcoming war. If you enjoy stories like Dr. Moreau or Hunger Games, or even stories of survival with twists you don’t see coming…this is for you! A quest for power. A growing evil. 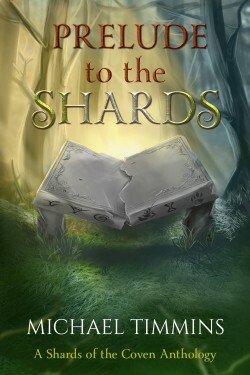 Can a scholar of magic keep an incredible discovery from the forces of darkness? Wizard and notorious bookworm Athala Dohn pursues her research with a fiery passion. 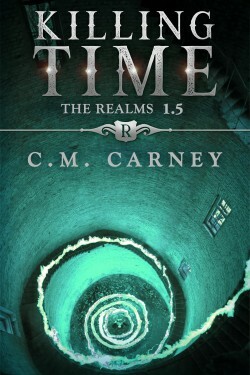 So when she uncovers evidence of an ancient spell buried deep within the city, she won’t rest until she’s the one who makes the find. 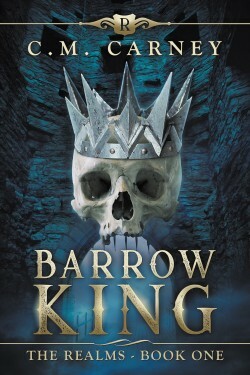 With undead skeletons, giant rats, and even a dragon in her path, Athala never expected a set of metal bars to thwart her. 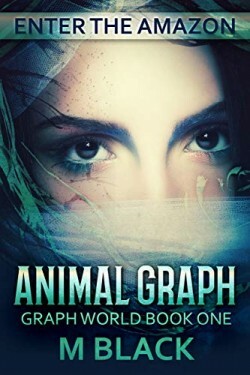 Athala has one chance to escape captivity and claim the spell before all of Neuges falls to chaos. 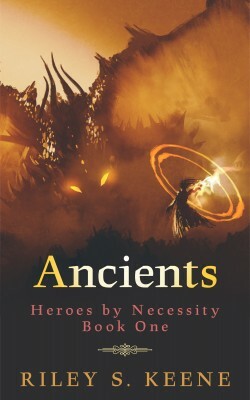 Ancients is the first book in Heroes by Necessity, a series inspired by D&D with multifaceted characters and pulse-pounding action!